*Lifestyle Holiday Vacation Club at Crown Residence Suites and Spa* is the perfect setting for a family vacation or a romantic getaway. 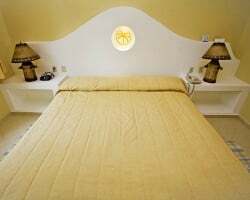 The resort is well renowned among travelers for its private setting and luxury accommodations. 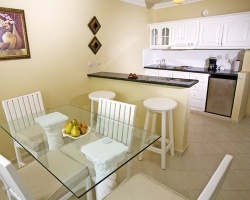 Each spacious unit is equipped with a private terrace, air conditioning, and cable television. Beach beds are available for sunbathers, and several restaurants and bars can be found on-site that suit everyone's palate and thirst. 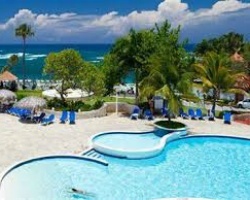 For more information about this resort, visit www.lifestyleholidaysvc.com. Escape the stresses of life & enjoy your own annual getaway to paradise! Price negotiable & the buyer may receive a title fee credit. Inquire now! All inclusive benefits provide the utmost in luxurious accommodations and fine dining! Buyer may receive a title fee credit, inquire for details! Annual floating red season week! All-inclusive resort! RTU until 2039! Buyer May Receive A Title Fee Credit, Inquire For Details! Annual floating platinum season week! RTU until 2044! Suites have all the amenities of home! 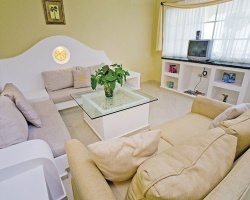 Ideal resort to book during anytime in the year! Tropical year round resort! All inclusive! 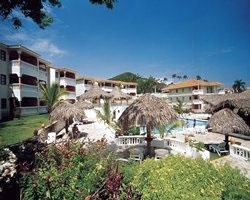 Great resort for a romantic getaway for couples or a family vacation! RTU until 2052! Buyer May Receive A Title Fee Credit, Inquire For Details! 37 weeks over 25 years! 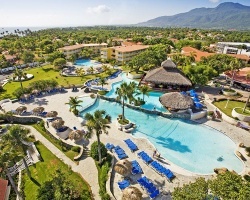 Great all-inclusive resorts! Annual floating week! Numerous amenities onsite! RTU until 2052! Recently reduced! Perfect resort for fun and relaxation! Enjoy the full Caribbean experience! Make an offer today! Enjoy this beautiful penthouse suite in The Dominican Republic! RTU until 2052! Buyer May Receive A Title Fee Credit, Inquire For Details! Enjoy unlimited floating weeks! RTU until 2034! Buyer may receive a title fee credit, inquire for details!!! Outstanding vacation possibilities are waiting for you! Perfect for romantic getaways! Buyer may receive a title fee credit, inquire for details!